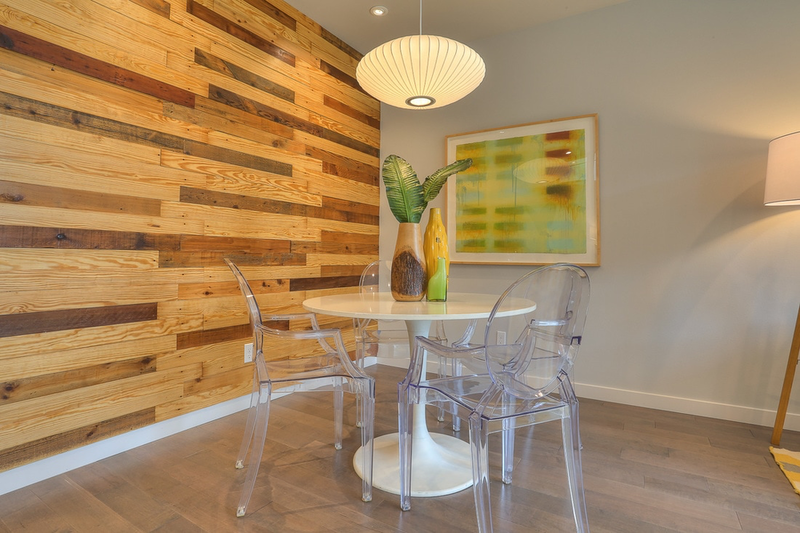 Net zero homes are about the details. The accumulation of these details, of these seemingly small changes to the homes’ building process, multiplies the homes’ efficiency and comfort. To build these homes, Green Canopy has cultivated a vast system of checks and balances both originating from within the company and from partners of the company. The team at Green Canopy’s net-zero home in Magnoliarecently completed one such check: the blower door test. There are well-known frustrations with homes built in the 70’s and 80’s that were sealed up very tight with little thought put into proper ventilation. Without that proper ventilation, the airtight homes get moldy and begin to rot. When talking about making our homes airtight, people often have reactions associated with these mold-prone homes in the past, but the contemporary phrase in the industry is to "seal up tight and ventilate right." With proper ventilation, we can get a temperature-controlled environment without the negative side effects. The home's structure is set up to last with a Heat Recovery Ventilator that reduces pollen and dust giving the home constant fresh air. The ventilator also takes the stale air from inside the house, recycles the heat, and joins it with fresh air from outside. In the test, a blower door machine is mounted to an opening such as a door or window. A large fan located at the lower end of the blower door depressurizes the space behind the machine, and the ACH—air changes per hour—of the building can then be calculated with the help of the blower door’s manometer. Because the room is depressurized, the air is forced in through small cracks in the house's structure that would otherwise be invisible. With the smoke test and other tests, these air leaks can be found and sealed up, and homebuilders can create a more airtight home. Most new construction homes do not undergo the blower door test, but those that do usually only manage to reach an ACH of 3 or 4. At completion, Green Canopy’s net-zero homes will have only 1 ACH. The difference is in the timing. Instead of conducting the blower door test when the home is nearly finished as many homebuilders do, Green Canopy enlisted Performance Insulation to conduct it during the framing stage, giving the team the ability to find and fill more of the house's air leaks. The goal is to seal the leaks up tight in the home, then add the proper amount of controlled ventilation to the home. With so many of the air leaks in the house filled, less heat is needed to warm it, increasing efficiency and decreasing costs. This one detail, though it may seem insignificant, combines with others to create a home efficient enough to become net-zero after the installation of solar panels. Green Canopy’s goal in building net-zero energy homes is to help spark a transformation toward a more sustainable and resilient housing market. Green Canopy is looking forward to the Built Green Conference 2017! CEO, Aaron Fairchild will be the moderator as well as a panelist alongside Co-Founder, Sam Lai and Vice President of Construction, Justin Hooks. Seattle mayoral candidates Jenny Durkan and Cary Moon and Seattle City Council candidate Teresa Mosqueda will join keynote speaker Alan Durning for an exclusive roundtable discussion, as well. The conference "has been occurring annually for a decade with the aim of providing valuable and cutting-edge information on green building and sustainability. The conference will cover a variety of topics related to green building, ranging from building science to policy, from post-occupancy research to discussions on equity, affordability, and community issues. This content will be covered throughout the day, which will include a keynote address, a variety of sessions to choose from, and lunch, all followed by an awards ceremony and reception." The Green Genius Award winners will also be announced and recognized during the reception & awards ceremony. Come meet the leading professionals in the green building and real estate industries! Register before prices increase tomorrow! When Green Canopy began, our region was in the grips of a housing crisis. Streets were filled with “for sale” signs that wouldn’t budge. It seemed as though everyone wanted to sell before the market dropped further, and that no one really wanted to buy a home. Green Canopy’s solution was to acquire existing homes and deeply remodel them as certified Built Green Remodels for sale. 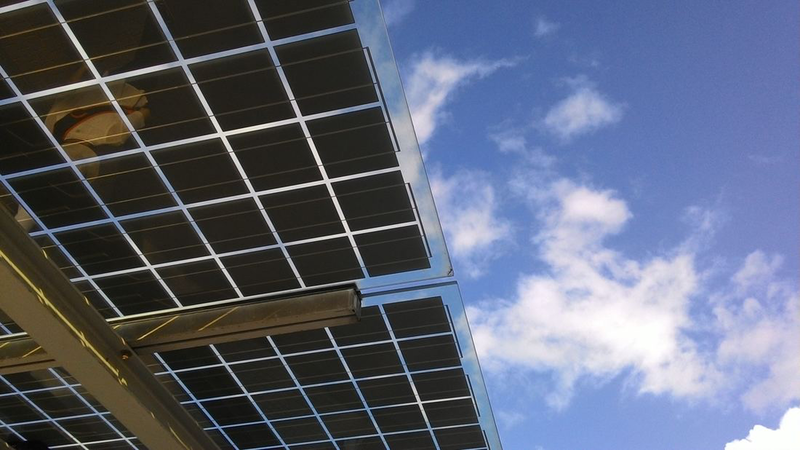 The Company’s mission is, and has been since that time, to inspire resource efficiency in residential markets. Remodeling existing homes using sustainable methods and materials and certifying the home Built Green, was at the time the most viable and sustainable method for accomplishing the mission during the last housing crisis. However, as the market began to shift, Green Canopy began feeling the symptoms of a new emerging market crisis. Today’s housing crisis is a result of a shortage of supply and there are more people looking to buy than there are homes to acquire. The market economics have changed, making it no longer viable to buy homes, remodel them to a rigorous green building standard and remain in business. Rather than bemoan the current market, Green Canopy can now lean into its mission with a greater sense of purpose. Green Canopy’s homes are nearly three times more energy-efficient than the average Seattle home. It is difficult to achieve the same efficiency in an older home that you can when building a new home. A Green Canopy home includes energy-saving appliances, optimized heating and cooling systems, and is built with air-sealing, insulation and a design that helps to properly regulate the temperature of the home. Even if an old home is renovated with the same benefits, the efficiency of the remodeled home cannot match the efficient structures of a new Green Canopy home. Building more homes on each lot is more resource efficient and helps to preserve the bioregion around us. By optimizing each lot in the city, we can slow down the rapid expansion and sprawl that is inevitable as our cities continue to grow in population. By keeping our housing dense within the cities, we can continue to enjoy the beauty of the landscape around us and survive on the resources that it supplies us with. Shy of this, the metropolitan area will more rapidly sprawl and it will be harder to preserve the surrounding natural resources that we rely on. Adding density is simply one of the most resource efficient things Green Canopy can do. Making the most use of each build-able lot helps to offset the negative impacts of gentrification and displacement. In a very short period of time we have become acutely aware that there are not enough housing options to equitably support our population. An emphasis on increased density is intensely important given that demand is forecasted to continue growing relative to supply. A sustained increase in demand will likely continue to drive prices up, and moderate- and low-income households further out unless we build more housing in all areas of the city. Building more homes on each lot, allows us to offer more resource efficient and well-built homes to a broader variety of occupants. The previous structures that Green Canopy deconstructs, is salvaged and repurposed. Although the Company no longer exclusively remodels existing homes, most of the existing structures that are deconstructed get to live on in other projects within the community. In 2014, we began a deconstruction company to learn what it takes to manage responsible deconstruction of existing homes. After training the team and taking apart three projects piece-by-piece, the team learned that it was simply not cost effective to continue in that manner. , As a result, the Company worked to build lasting relationships with local organizations to selectively harvest reusable material from existing homes. By adding only one or two more days to the process, the materials include embedded infrastructure like floor and wall-framing members, not just old door nobs, or cabinets. Today, the company works with groups like Ballard Reuse and 118 Design to recycle, reuse and repurpose materials from existing homes. 118 Design is a part of Seattle’s Union Gospel Mission; their program works with young men (ages 13 — 26) in the Rainier Valley to decrease gang membership in Seattle. The young men in the 118 Street Outreach program transform broken and discarded lumber into quality, urban inspired, one-of-a-kind furniture. Additionally, Green Canopy can occasionally offer the neighbors of an existing home an opportunity to claim items from the home to reuse and repurpose before these other organizations gain access. A few items that neighbors have been excited to reclaim have been: kitchen cabinets, a farm-house sink and vintage light fixtures, etc. Where Exactly Do Our Deconstruction Materials Go? We continue to inspire resource efficiency by salvaging architecture and have taken the necessary steps to get even better at it. When we started, it looked like remodeling; now it needs to be mindfully crafting more well-built, eco-friendly homes for a vibrant and diverse city. Summer is just around the corner and that means the building season will soon be in full swing. Do you know how to properly dispose of the waste materials from your projects? Please join us on June 29th to hear from two speakers who will provide strategies to manage construction and demolition materials sustainably and legally. Kinley Deller from the King County Department of Natural Resources and Parks’ Solid Waste Division will talk about existing and forthcoming codes regarding recycling and disposal of these materials, and Justin Hooks, Vice President of Construction Planning at Green Canopy Homes, will offer tips for reaching a 100% recycling rate in your projects. The event is sponsored by the King County Department of Permitting and Environmental Review. 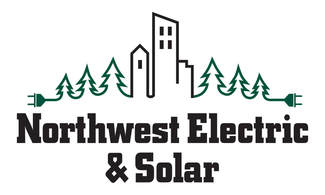 When: Thursday, June 29th 11:30 a.m. – 1:00 p.m.
Where: Snoqualmie Falls Room at King County Department of Permitting and Environmental Review office, 35030 SE Douglas Street, Suite 210, Snoqualmie. What are the most impactful personal or business choices I can make to fight climate change? And is it my responsibility to do so? As Green Canopy gears up for our first Empower Happy Hour of the year – I’ve been thinking about Forterra’s question of the evening. What are the most impactful personal or business choices that I can make to fight climate change? And is it my responsibility to do so? The second part always resounds with a bright, assertive “Yes!” in my mind. However, the other part of this question flutters and lands throughout my workday, across my desk, in and out of meetings; with answers both big and small. What are the most impactful personal or business choices that I can make to fight climate change? 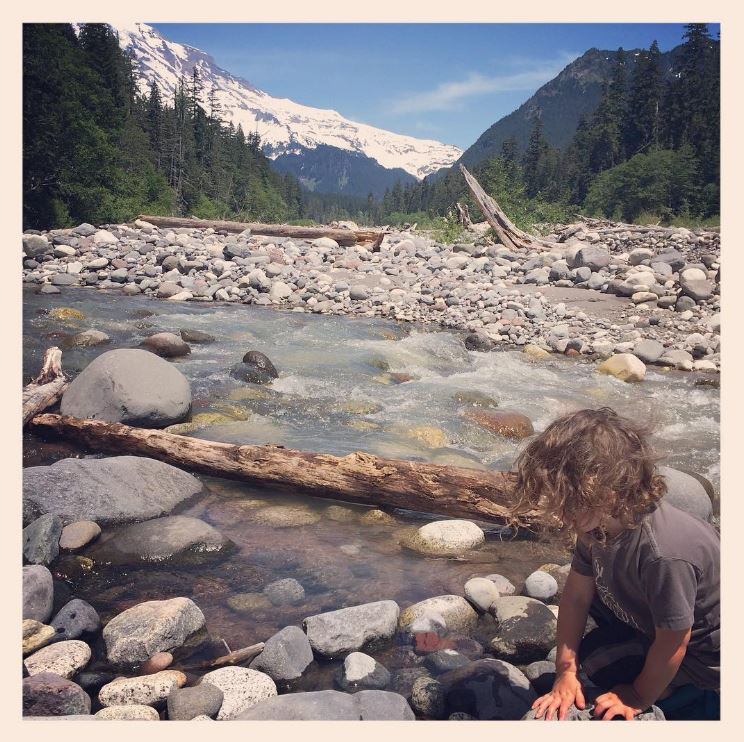 My internal responses tend toward the personal solutions; challenges to buy local, volunteering for park cleanup in my community, reducing my consumption, eating more vegetarian meals, meditating on the power of fresh air, spending more time with my family outdoors connecting to nature. Beyond the personal, though, what are the business solutions that I can lean into to fight climate change? In our Energy Performance Guarantee Program at Green Canopy, we have the opportunity to influence and incentivize conservation behavior with our homeowners. This guarantee amplifies our impact and empowers our homeowners to be able to live more efficiently and with a smaller carbon footprint than the average Seattle homeowner. We guarantee that each home that we build will perform as it was modeled by our third-party energy audits, or we will reimburse our homeowners the difference. For the past two years, we have collected energy performance data through this program with surprising results. What we learned was that the majority of our homeowners were not buying into the program, and that the ones that did admitted that they did not understand their building systems well enough to operate their homes efficiently. Nearly two thirds of the claims that were submitted to us were showing overages beyond our 3rd party energy models. The average deviation from all of our claims was a 966kWh overage against the model. While that number is not a lot considering the average Seattle home consumes over 28,000kWh in a year, we still believe that this program is an incredible opportunity to influence, inspire and educate our homeowners. We want this program to be able to drive efficiency in our product in order to create real impact in our fight against climate change. That is why our team is actively working to improve our process, educate our homeowners, and collect more data in order to achieve greater effectiveness. At the end of the day, we do more than just build homes. We want to live into our mission to inspire resource efficiency. The Energy Performance Guarantee is simply one business solution that we have that empowers our homeowners to live better, more efficiently and closer to the planet that we share. Stay tuned for more ideas in our upcoming blog series "Mission Metrics: Case Studies on Impact."